Myths about sports nutrition, is protein good or bad? Hello, dear subscribers and readers. Many people ask me: “Is the protein harmful?” I will try to answer it, and also soften some stereotypes and myths about sports nutrition. I will not write the introduction for a long time, I will immediately get down to business. Let’s first find out what sports nutrition is for you personally. No, not that it is in truth, but specifically for you. How do you feel about protein, for example? He for you is “chemistry”, as they used to call it “know-it-all”? If not, then be sure to read the article to the end, and if so, then listen to more such “omniscient” ones. It’s like getting advice on real estate from a homeless person. I think, you understand what I mean, and without resentment – just expressed my opinion. Protein – chemistry or not? Protein is not chemistry? No? And why then the protein can cause doubts about its belonging to natural products? After all, protein from English is translated as protein, and foreigners (not residents of CIS countries) are in no doubt. Protein mixed with flavoring, defoamer, dye and other additives abroad is called WHEY, so there is also no association with chemistry. Someone may argue that the dye, flavor additive – it’s all chemical compounds. Yes it is. But believe me, in the usual all packaged milk or boiled sausage, these additives are many times greater. But these products for some reason do not cause fear among parents of teenagers who go to the “simulator” and want to buy themselves a protein. 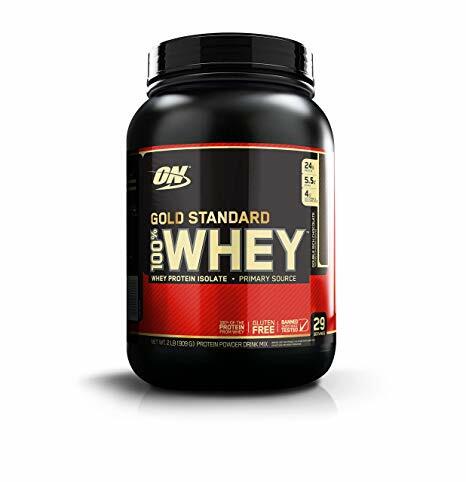 Protein in its pure form is a modified milk, or egg whites, or soy protein. 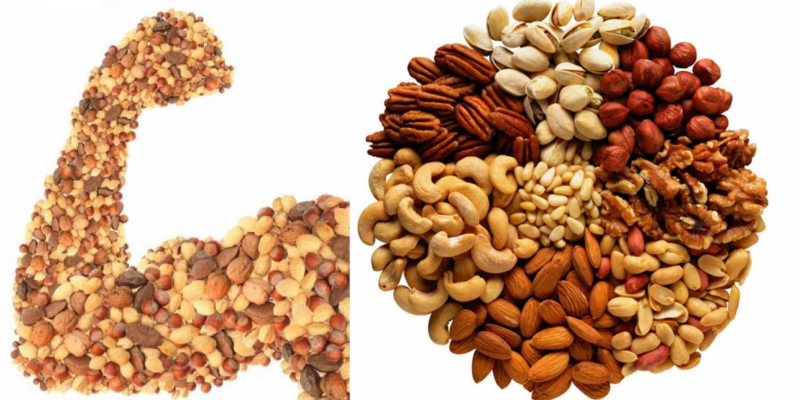 After all, as you know, there are several types of proteins, and they differ not only in the basic ingredient, but also in the way they are used, and in the tasks that are being performed. An example is the usual whey protein and casein – the first is absorbed quickly, the second is slow, which affects the time of reception. Ahead of the questions of some types “Why change the protein?”, I will answer the question with a question: “Why do you take vitamins?”. Probably, then, that there is no possibility to consume a sufficient amount of greens, vegetables and fruits to provide the body with all the necessary trace elements. So the protein is taken in order to saturate the body with protein, when it so needs it. Simplicity of cooking, reception and, as a result, saving time. 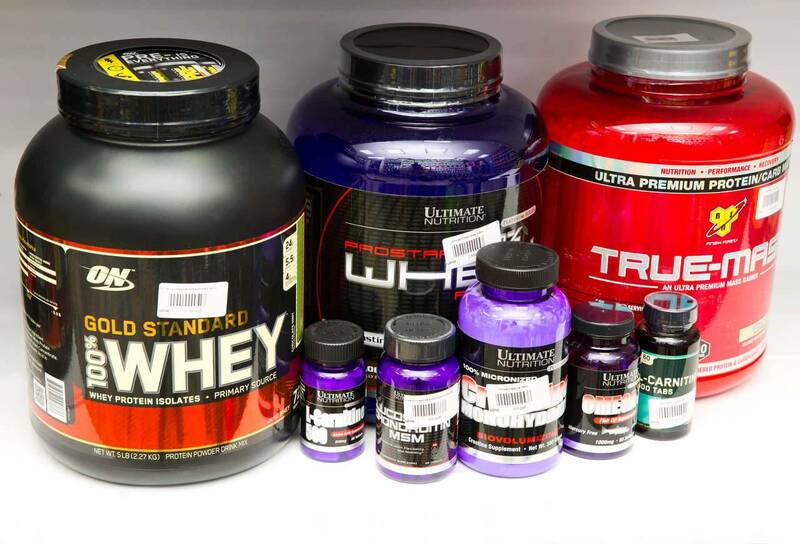 As for other sports supplements, for example, creatine, fat burners, weight gainer, vitamin-melatonin or tribulus, the situation is similar here. I’ll tell you briefly. Creatine is a natural chemical compound that is contained in large quantities in our body, but it does not even suffice to perform a long work. Therefore, creatine monohydrate is used. Gainer is generally a mixture of protein (or amino acids – depends on the price of the product), creatine, and carbohydrates – maltodextrin. All these are natural compounds despite complex names. A tribulus is generally grass. 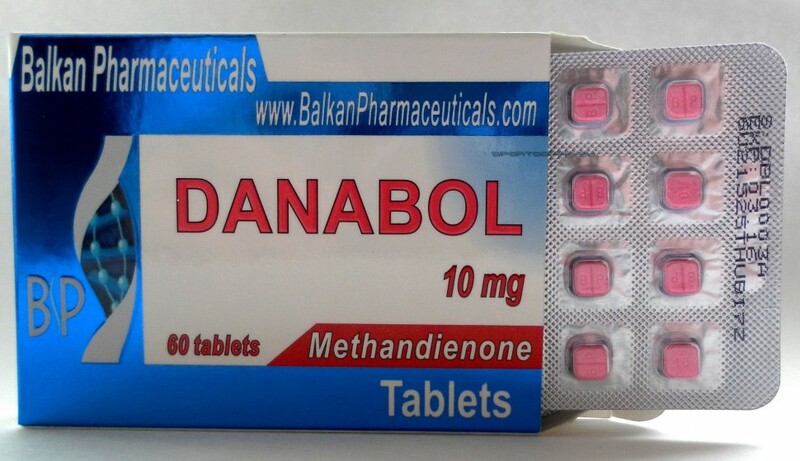 Yes, it has a tablet form, but it does not mean that it is chemistry and it is harmful. It’s just pressed grass in a convenient form for swallowing. All. Nothing extra. Another thing is counterfeiting or counterfeit products. There, of course, anything can be put together. Probably you heard on TV about the scandal with dope meldoniyom. But all the same we will pass directly to the harmfulness of the protein. See also: How to choose the best sports nutrition for weight loss? I think that from all of the above, I already understood what kind of an unambiguous answer I wanted to give – no. Protein is absolutely harmless, if, of course, it is not overdue. And then in this case you are not waiting for global health damage, and a slight indigestion. Well, you understand what I mean. Well, especially for those whom I have not yet convinced, I will give one more argument-comparison. Let’s take meat again – the easiest way to get protein. When you eat it a lot, do you have any negative consequences? Well, for example, hands refuse, health deteriorates, there are chronic diseases? The maximum that awaits you is overeating. So, no such effects and protein does not cause, does not affect the potency, as many men fear, does not destroy or upset internal organs and systems. This is all there is. Moreover, even overeating is not terrible. However, I highly recommend that you do not consume a lot of meat to people with a weak heart. Do not ask why, go and consult a doctor. In a day our body is able to take a certain amount of protein – 3 grams per kilogram of your weight. All the surplus he simply does not absorb and displays in a natural way without any consequences. I do not know how else to prove to you that the protein is absolutely harmless, if it is of high quality (from a well-known manufacturer, with quality marks) and has an adequate shelf life. Therefore, I am always surprised by a similar question, which I decided to deal with finally. 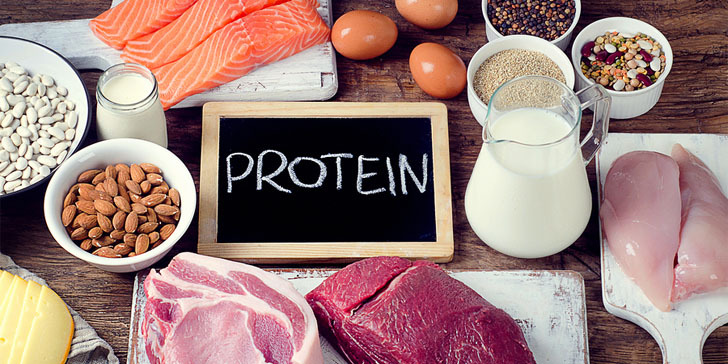 Do you still think about whether the protein is harmful? Write in the comments still some myths about sports nutrition, I’ll try to confirm and dispel them. Well, I was pleased to “chat” with you. Subscribe to blog updates, and also tell the truth about the protein to your friends in the social network. Networks, by sharing this article. Everyone is happy, all for now. Previous PostWhat muscles work with deadlift? 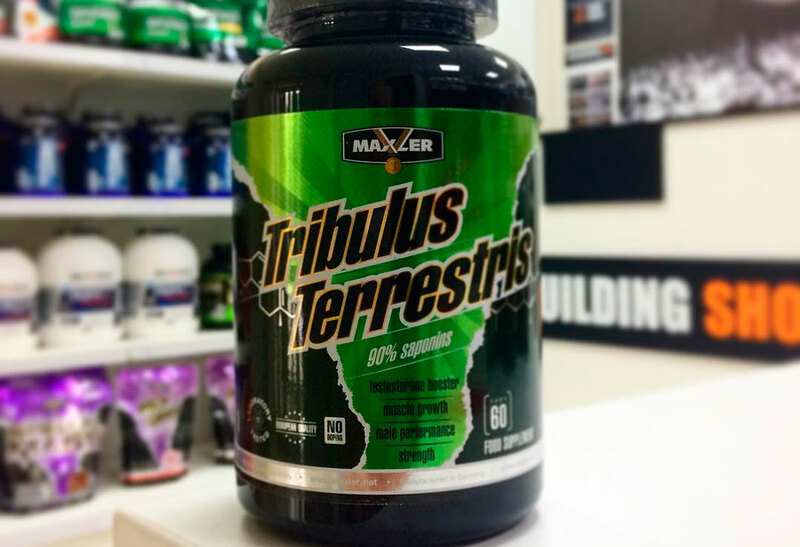 How correctly to accept tribulus a maximum and what effect to wait? What to choose for a set of muscle mass protein or gainer?